« 6 / 2 (1 + 2) = ? I came across this interesting article on Men’s Health how some food ingredients can trick our bodies into not recognizing fullness, and we all know what happens after that. We continue eating even after we have finished a satisfying lunch or dinner. Men’s Health listed these 7 reasons from the book “The New American Diet” by Stephen Perrine and Heather Herlock. The book comes highly recommended from fellow readers. 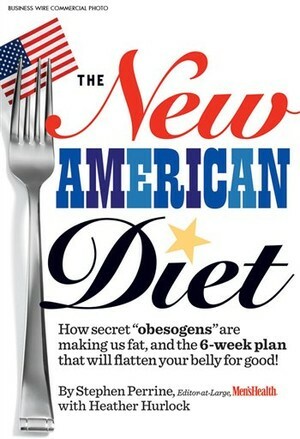 Check it out even if you are not American – our diets are getting similar!